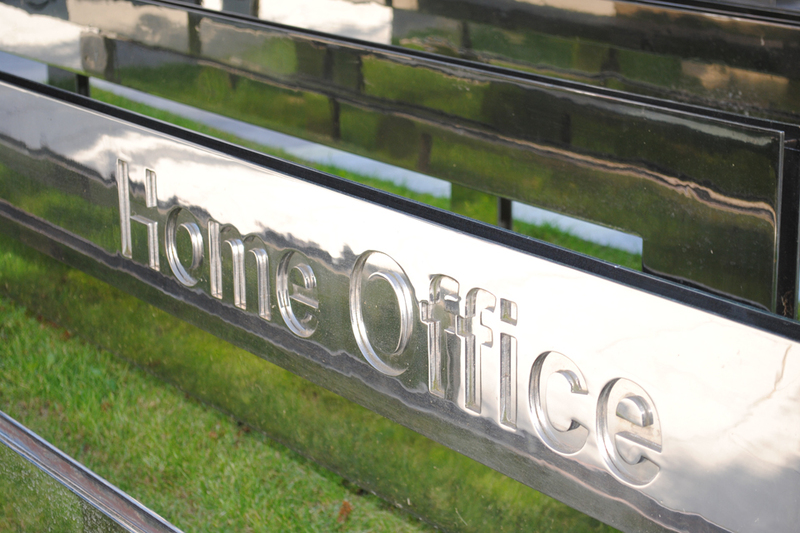 The Home Office’s mission is to keep our streets safe and our borders secure. The department needs to adapt to the global era and have more impact upstream through international work. We have been working hard over the past year to become the fourth ‘international department’, alongside FCO, DFID and MOD. All Home Office priorities have an international dimension, whether that is preventing Brits from being radicalised by the Syrian civil war, stopping international terrorists from launching an attack against the UK or our citizens overseas, deporting criminals and removing illegal immigrants, disrupting cross-border organised criminal activities, or tackling social evils such as modern slavery, FGM and forced marriage. Alongside this, we contribute to the government’s growth agenda by promoting security exports and providing a world-class visa service for tourists, investors and the brightest and best who wish to come here to study and work. I have spent most of my career in countries at risk of or afflicted by conflict, most recently in Pakistan and Afghanistan. Here, a dozen government departments operate alongside each other. In both countries even work which might seem tangential to homeland security or public safety is central to our work because instability and deprivation are exploited for organised criminal activity, such as drugs or people trafficking, and terrorism. Over the past year, we made a start on improving the effectiveness of our international work by focusing on the countries that matter most to the Home Office, appointing senior managers as country leads and building the department’s capability, including a programme of training for staff at all grades in international roles that will enable them to develop clear and strong foreign policy and handle effective negotiations that deliver results. Public service must become agile and collaborative, so I reiterate Sir Jeremy Heywood’s challenge to think differently about international work in the age of austerity and the digital era. It has never been so important that all international departments within government work to build a safe, secure and prosperous Britain.